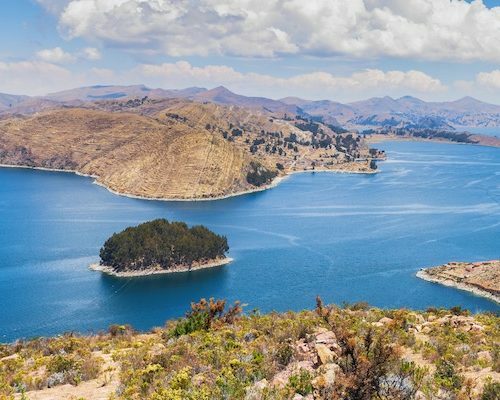 This trip is a take on the Classic Itinerary but rather than the inclusion of Arequipa and the Colca Canyon you will be exploring the Amazon jungle and relaxing on the highest, largest lake in the world – Lake Titicaca. 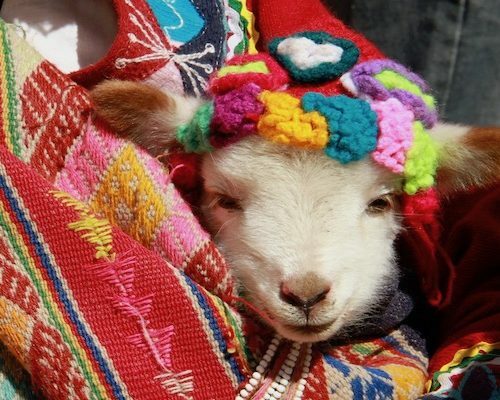 This is perfect for those wanting to add on wildlife and beautiful scenery to the must do’s of Peru like Machu Picchu. For this itinerary we have priced it on our favourite hotels that we think offer the perfect combination, rather than lead in options. Your private driver and English – speaking guide will welcome you at Lima airport. They will then drive you into the centre of the city and to your hotel in one of our favourite neighbourhoods. 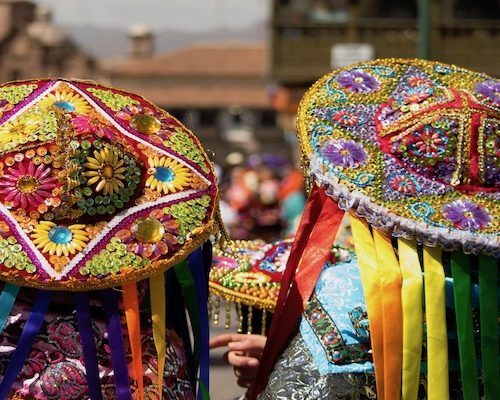 You may wish to head out and sample some of Lima’s fantastic restaurant choices or just rest and re-cooperate in your handpicked boutique hotel getting ready for your Peruvian adventure which starts in the morning. 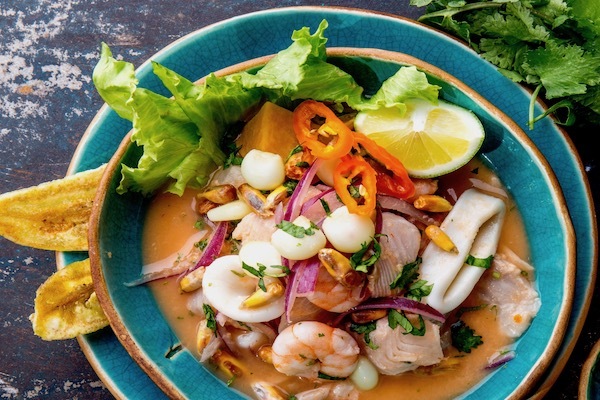 Today, we will teach you the culture of Peru through its food by taking you to visit a traditional market, its top restaurants, a Ceviche and Pisco Sour class, and districts that best represent this culinary marvel. 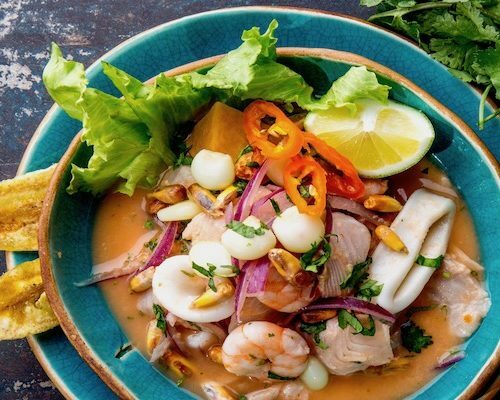 We not only want you to enjoy this mouthwatering experience, but to also discover and fall in love with the best of Lima in just a few hours. This is more than just a food tour – and so much more special than a regular city tour. 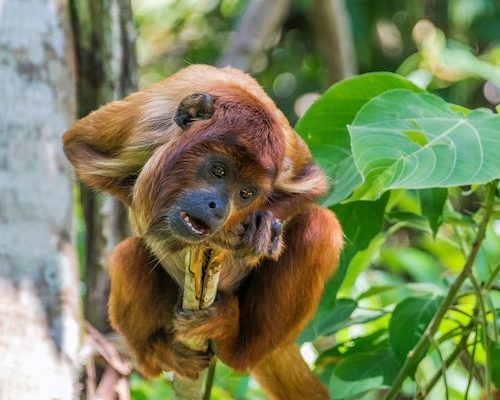 This morning you will fly to Puerto Maldonado, where you will be met by staff from the Amazon lodge you will be staying at. 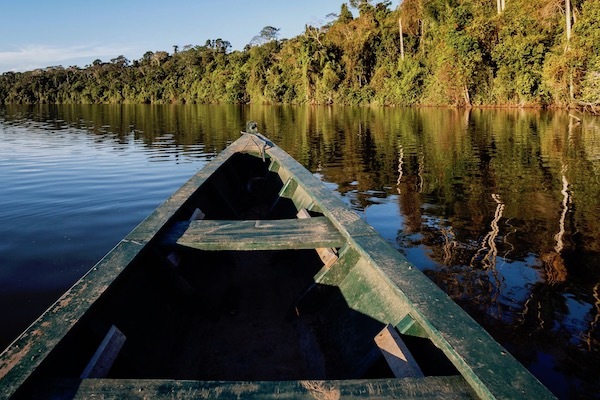 From here navigate by outboard motorized canoe along the Madre de Dios River to your hotel. On arrival you will start by enjoying a lunch full of dishes from this part of Peru before a guided walk on the many trails from your property learning about primary and secondary rainforest. 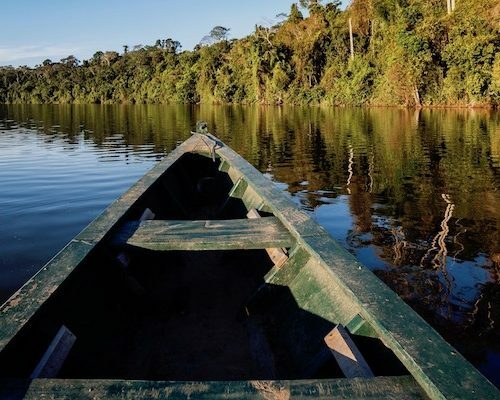 At dusk you will head out on a motorized canoe to see the Amazon come alive at night! 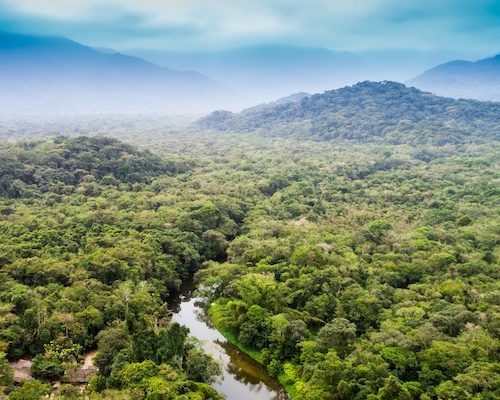 Today will be full of experiences to really get a chance to explore this part of the Amazon. 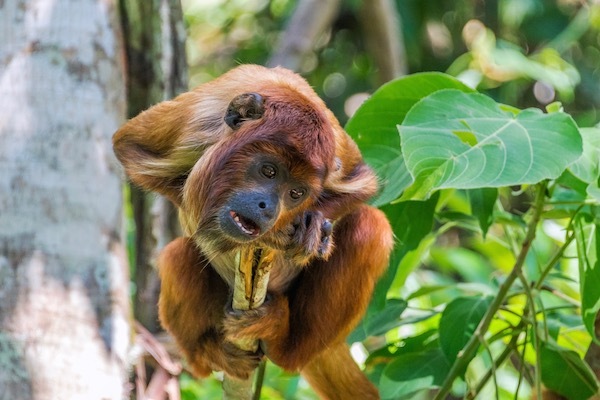 The day starts with a long trek through terra firma into the Reserve towards Lake Sandoval to board a dugout canoe in search of the endangered giant river otter, blue and yellow macaw, red howler monkey and black caiman. 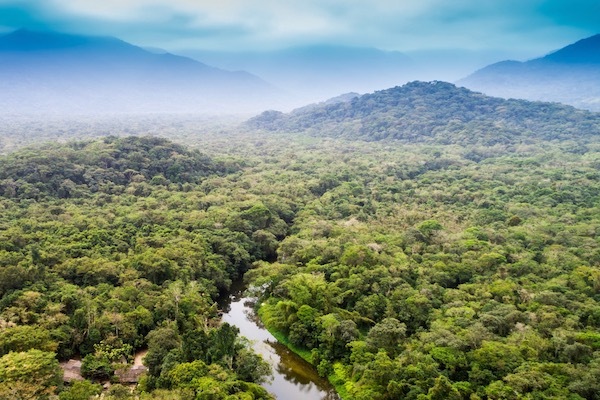 This afternoon you will head from the lodge for a canopy walk where you see the Amazon at a new perspective being in the tree tops. If you love insects join the guide for a night time walk of the property. After breakfast, take the motorised canoe back to Puerto Maldonado. You will have time to visit the Butterfly House and learn about these beautiful creatures before taking your flight to Cusco. 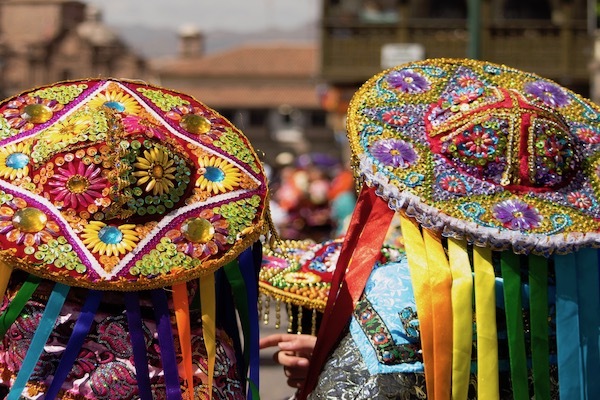 On arrival your driver will be waiting to take you to the Sacred Valley, a beautiful part of the country nestled within between mountain ranges. 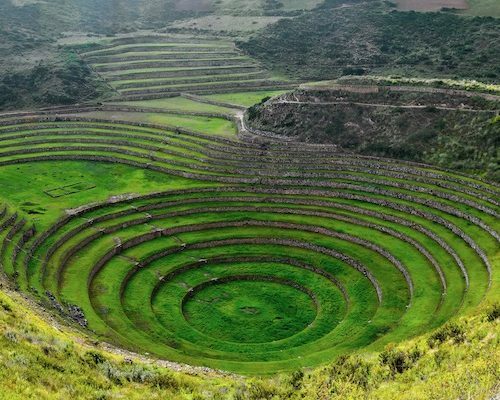 Today, you will visit the Sacred Valley of the Incas, enjoy it ́s mesmerizing landscapes. 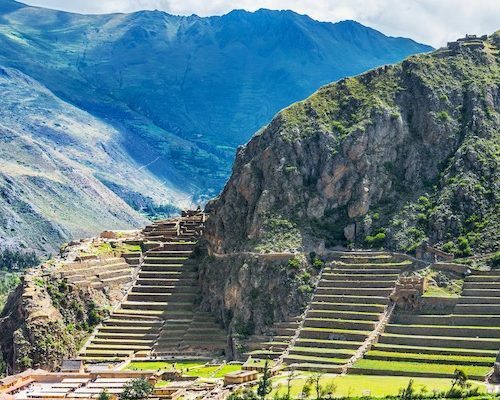 Your first stop will be the Archaeological site of Pisaq, an impressive construction with an amazing view of the valley and a great introduction to learn about the Inca civilization. 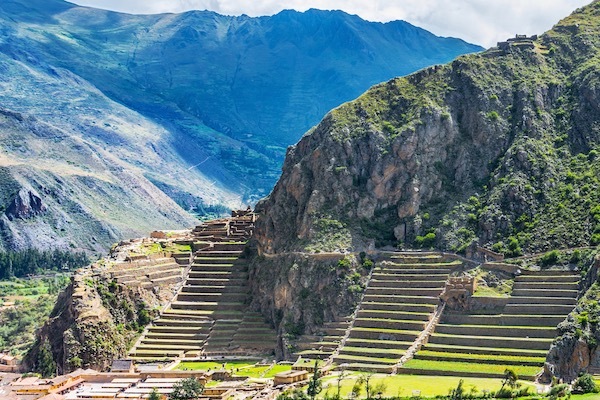 Later on, you will go to the town of Ollantaytambo and visit the Archaeological Complex. Manco Inca used this complex as a fortress during the time of the Spanish conquest. 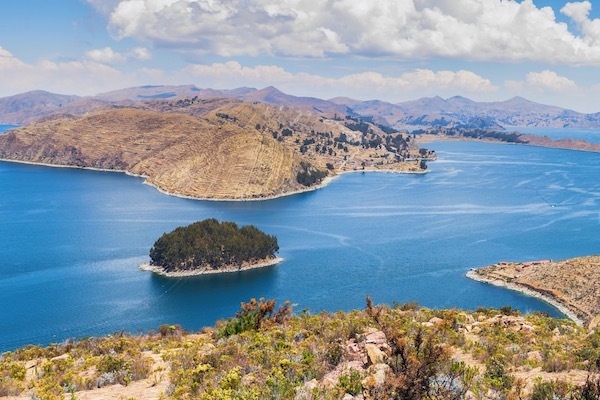 Get ready to enjoy the gorgeous landscape of the Andes, visit Maras the salt mines located in the middle of a natural landscape that contains more than 3000 salt wells. 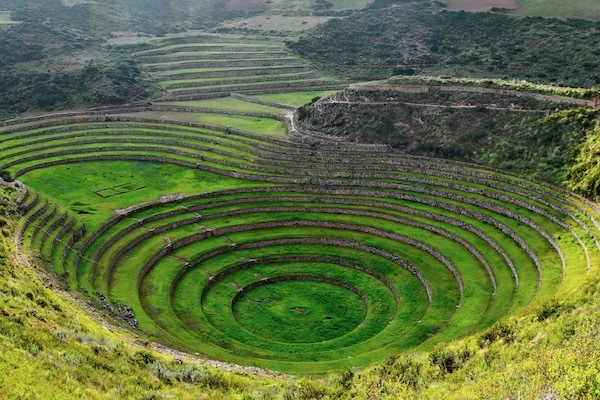 After that continue to Moray impressive circular “andenería” that shows how the fascinating way they developed their agriculture system. A fun way to explore these sites is by quad bike! Your afternoon is at leisure. Morning transfer to the Ollantaytambo train station to embark on the incredible Vistadome train to Machu Picchu (about 2 hours). Before the guided tour in the afternoon, take some time for lunch in the town. 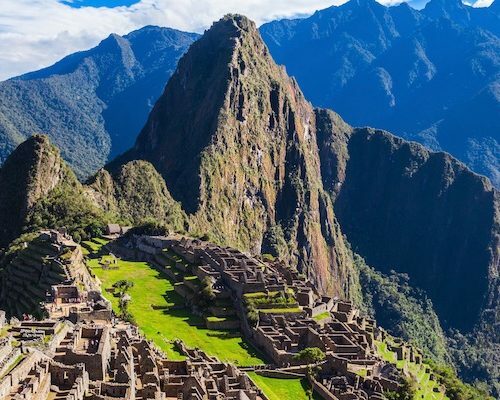 Rediscovered by Hiram Bingham more than a century ago, Machu Picchu is considered one of the Seven Wonders of the World. Its architectural beauty, spectacular natural landscapes and the energy held in its enigmatic structures will take our breath away. 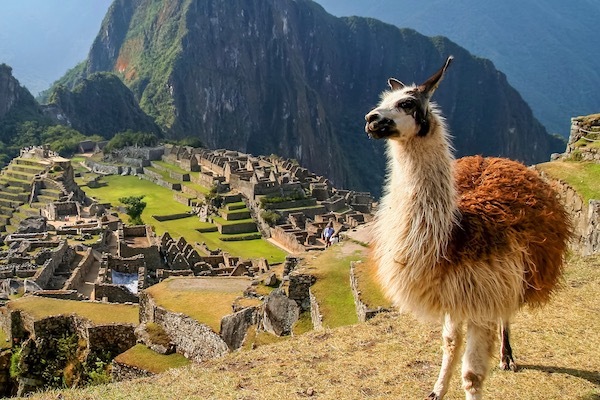 We will follow in the footsteps of the ancient Incas as we explore this magical citadel. 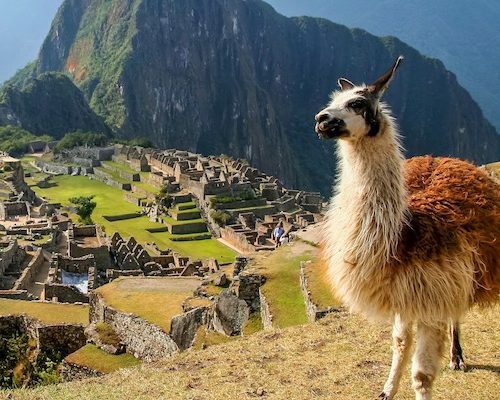 Today you have a second chance to enjoy Machu Picchu by your own. 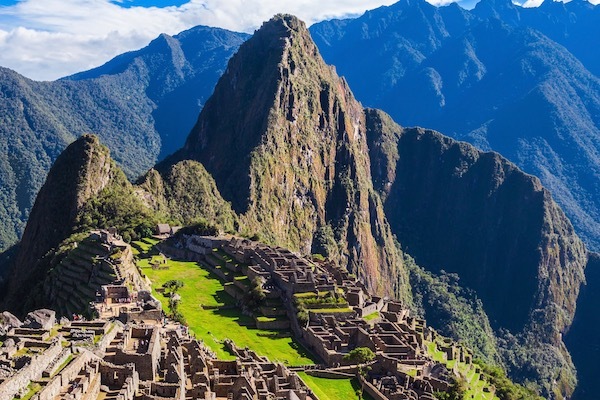 We suggest an early bus ride to Machu Picchu in order to see the sunrise. First bus at 05:30 hrs. 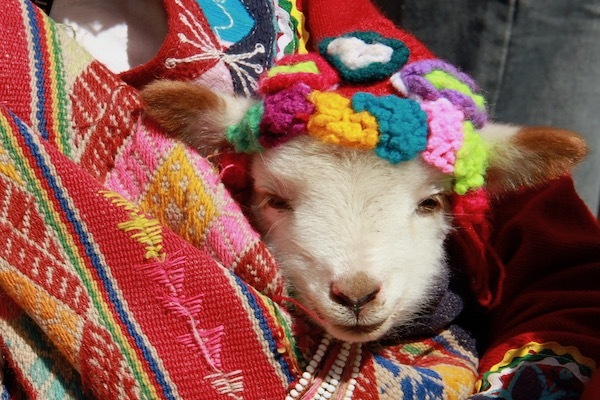 After your morning exploration, board the bus again back to Aguas Calientes. 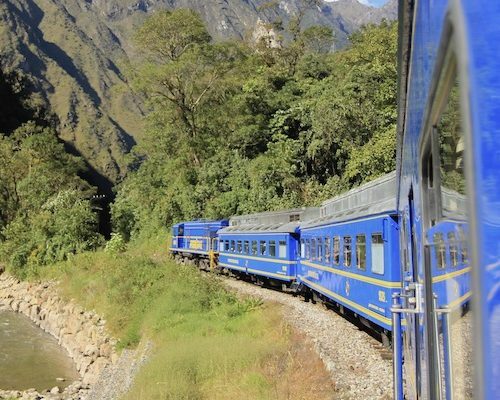 Once in Aguas Calientes get ready to take the train back to Poroy station, the closest to Cusco. Here you will be met by your driver to transfer you to your boutique property in the centre. 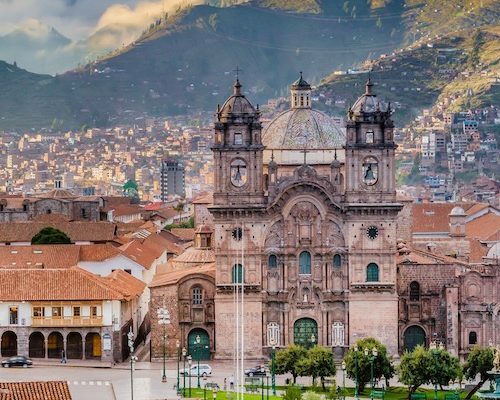 Without a doubt this city needs a morning just to enjoy walking its gorgeous stone streets, listening to the Andean music and falling in love with a glorious past, the Inca past that had the capacity to create this forward-thinking civilization. You will visit the Coricancha the Temple of the Sun, the Cusco ́s Cathedral and also the archaeological site around Cusco like Sacsayhuaman. Enjoy the afternoon at leisure. Transfer to the train station to board the Titicaca Train to Puno. If you are a landscape lover this is the train for you. 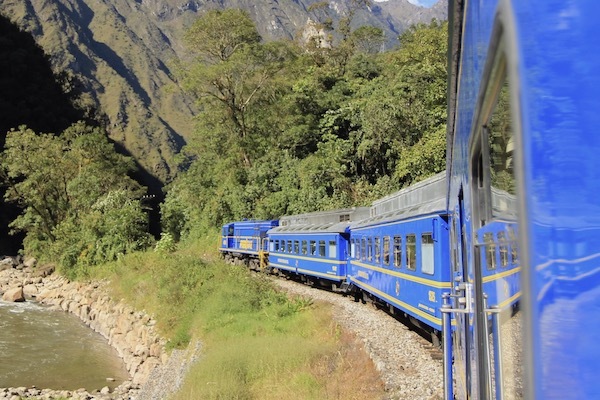 Enjoy the best views of the Andes on board of the train as you are served meals and drinks. The journey is 10 hours, but it is sure to be a highlight as you take in the scenery around you in luxurious style. 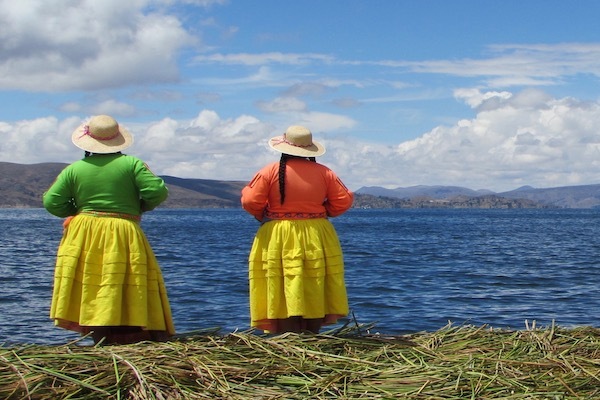 Arrive in Puno to your driver who will transfer you to your hotel for the night. This morning you will embark on a magical journey across the world’s highest largest lake to reach your pretty lakeside hotel on an isolated island, away from the crowds. Forgive the cliché but today really is all about the journey. 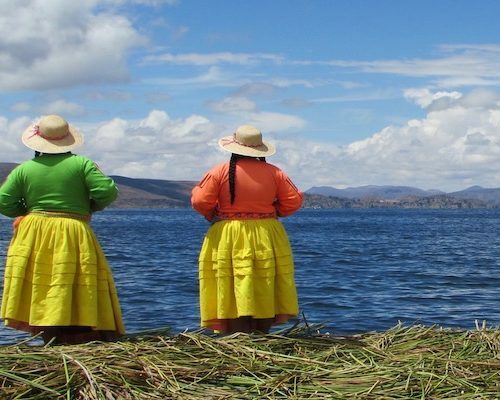 Your boat will set off early at about 7am (you will travel with other hotel guests) and stop at the Uros Floating Islands and to the Taquile island, where you can observe the different cultures of the people who call this lake home. A guide is on the boat and the journey is about 4.5 hours, including stops. This afternoon is at leisure to enjoy many of the optional activities at your hotel Isla Suasi. We have left today at leisure, so you can relax and soak up the surroundings at your pretty lakeside hotel. There are some kayaks that you can use free of charge on the lake or just bring a good book and make the most of the unique lakeside terrace. We also recommend booking in for a massage to really unwind on this last day! For those more active we recommend the 2-hour trek to Mount Itapilluni for the dazzling sunset. 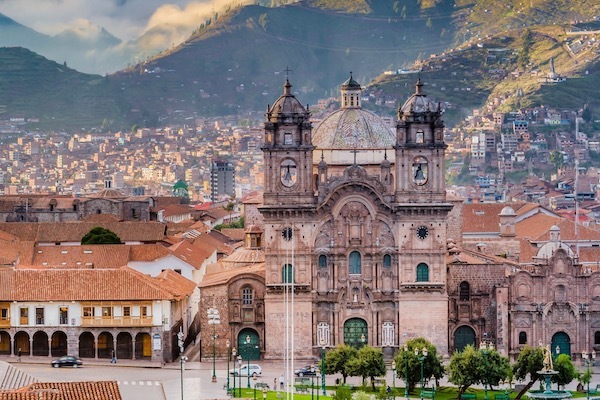 Today we will fly you back to Lima (from Juliaca which is about a 2-hour drive from Villa Suasi) in time to catch your international flight home. Safe travels! This itinerary costs from £3,600 per person B&B based on 2 sharing and including all private transfers but not international flights. This itinerary costs from £3,600 per person B&B based on 2 sharing and including all private transfers and domestic flights but not international flights. This isn’t based on lead in accommodation, but our favourite picks so we can look at ways to bring the costs down if needed. You can get flights from around £600 per person return and do ask us for advice. Alternatively we can book the flights for you but a booking fee may apply.